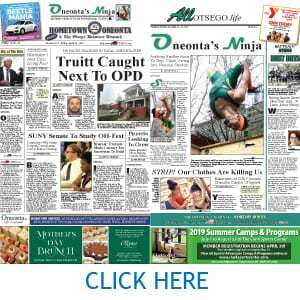 Home › AllOTSEGO | Breaking News › What’s Otsego County’s Energy Future? 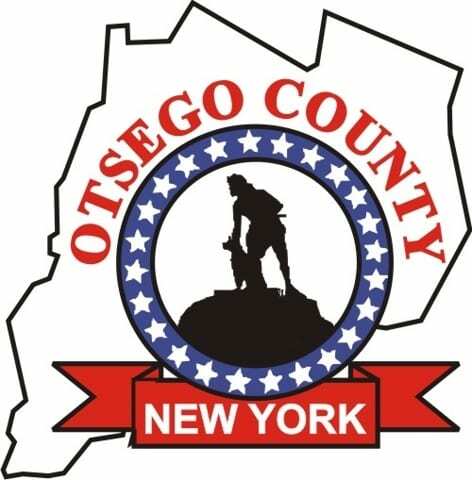 What’s Otsego County’s Energy Future? 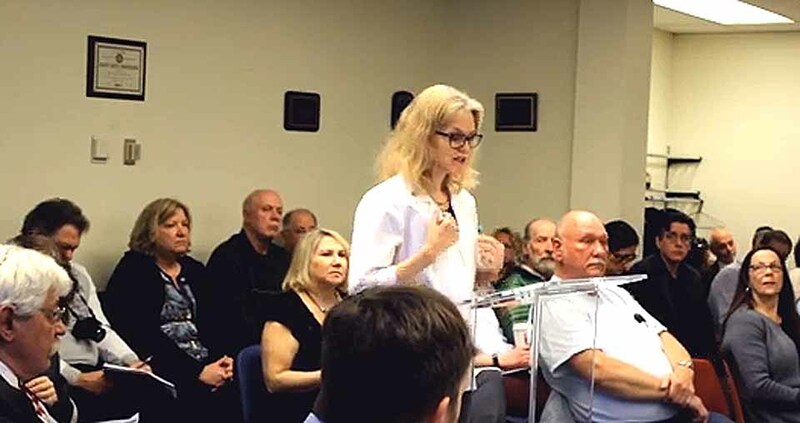 Oneonta’s Colleen Blacklock voices concerns about energy needs in the redevelopment of the city’s former D&H Railyards at the Wednesday, April 3 meeting of the county Board of Representatives in Cooperstown. To see and listen to the discussion, and to see the rest of the county board meeting, watch AllOTSEGO.com video. The debate begins three minutes, 15 second into the tape.